If you've been disabled, the last thing you need is the incredible headache of trying to get the disability benefits you are entitled to. This page is for first-time social security disability (SSDI) and supplemental security income (SSI) applicants as well as those needing to reapply or appeal. There are many occasions where hard working people who are unable to work see their claim for Social Security Disability benefits denied. The denial of these benefits can have serious implications for those who thought they were going to receive them, especially if there is no guaranteed source of income in their future. You are entitled to receive Social Security Disability benefits if you are no longer able to perform substantial gainful activity (SGA) due to physical or mental impairment that will last at least one year, or has the possibility of resulting in death. The Social Security listing book lists dozens of impairments, both mental and physical, that must meet or be equal to the level of severity described in this listing. For example, if you have arthritis that you feel is severely affecting the work you do and you are not sure how much longer you can continue to do your job, you must have it at a level that the Social Security listing deems is bad enough to begin collecting your disability benefits. However you can still win your disability claim even if you do not meet a listing. If you show from medical evidence that your condition is such that you are unable to perform your past work as well as other jobs you are suited for given your age education and skills. An experienced social security disability attorney knows how to work with your doctors to get the critical evidence unique to your disability so that you can prove you are entitled to Socail Security Disability Benefits. You may file your claim by yourself if you need Social Security Disability benefits. However, it will not be an easy process. The lines are long and the forms you need to fill out can be complicated. There may be certain regulations that are difficult to understand and, even though you have a legitimate claim, you may be denied. 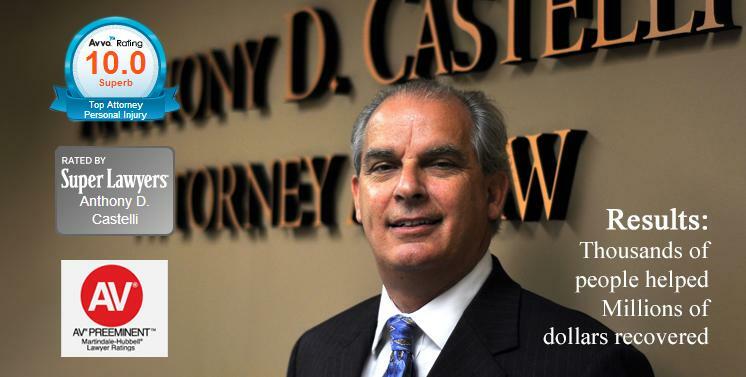 You may file an appeal when you are denied, but you may face denial again. And you may be waiting a long time for your disability benefits. The best thing you can do to save time and ease any stress is to hire an experienced Social Security Disability attorney. By helping you to understand all the steps involved in making your claim, or helping you through the appeals process, an experienced Social Security Disability attorney will help to ensure you get the money that you paid into for all those years you worked. 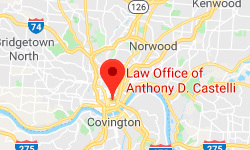 If you are in need of an experienced attorney to help you with your Social Security Disability claim or appeal in the Cincinnati, Ohio area, please contact me because I have helped hundreds of people get social security disability and I'm waiting to help you.